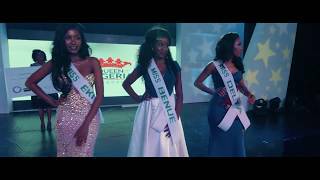 NMN shares with our audience, a quick video review of 10 Days in Sun City Movie by The Delphinator (Delphine Okobah). 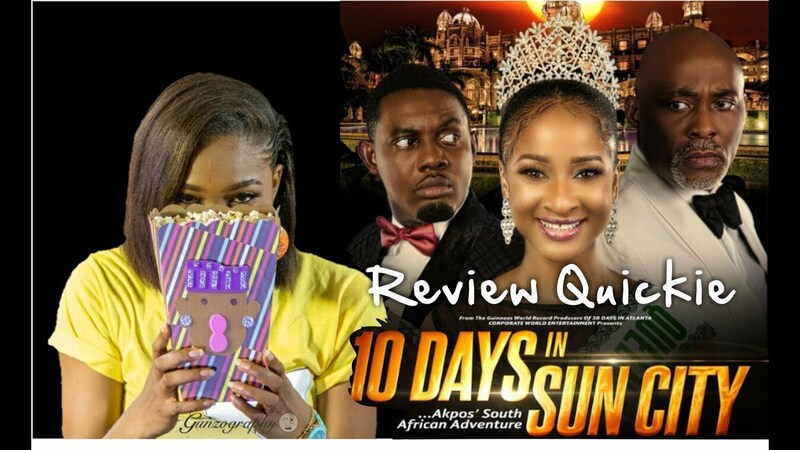 @TheDelphinator reviews Action Comedy 10 Days in Sun City, written by Kenny Ogunlola, directed by Adze Utah and produced by Darlingntin Aduba. 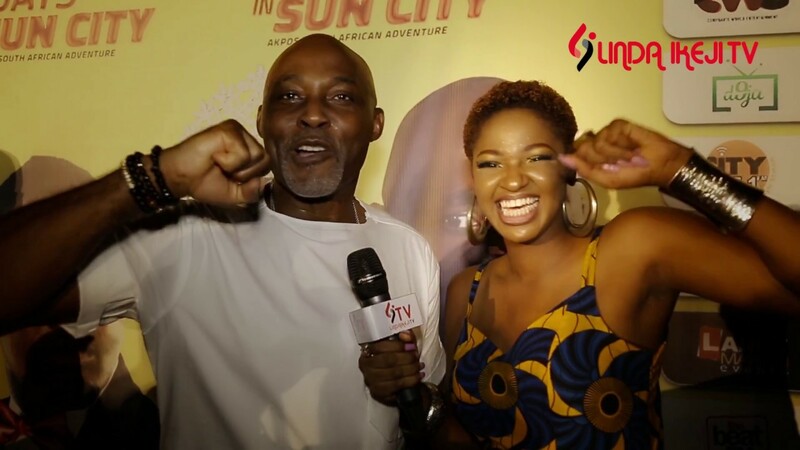 The ensemble cast includes AY Makun, Adesua Etomi, Mercy Johnson, Falz The Bahd Guy and Richard Mofe-Damijo. With cameos like 2face Idibia, Juliet Ibrahim, Uti Nwachukwu, Daddy Freeze, P Square, etc. 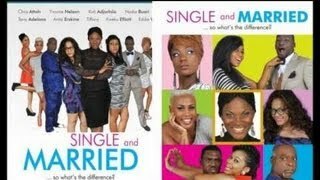 Also featured in the movie are some foreigners, South African actors, Thenjiwe Moseley, Amanda Du Pont, Celeste Ntuli and Hollywood actor, Miguel Nunez Jr.